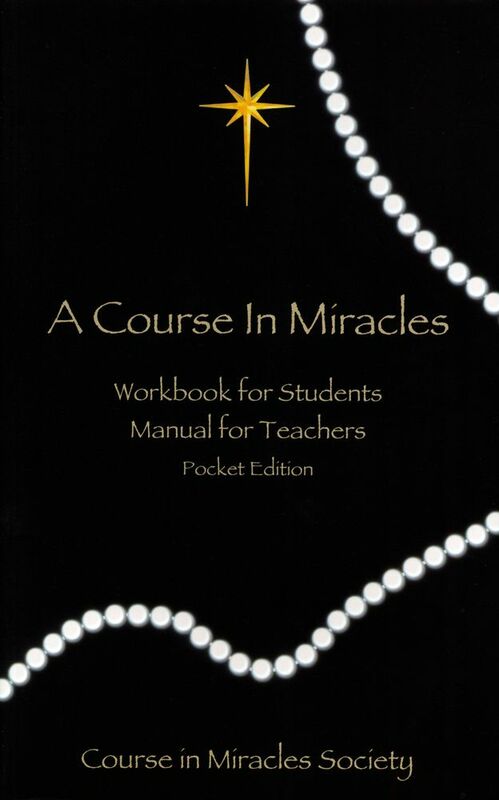 The Workbook and Manual, Pocket Edition contains the complete and unabridged language of the Original Edition of A Course in Miracles, which is taken from the original manuscript for this great spiritual classic. The Workbook contains a series of 365 Lessons to be practiced daily for the purpose of retraining the mind and healing our perception. The Manual contains information for and about advanced teachers of God.